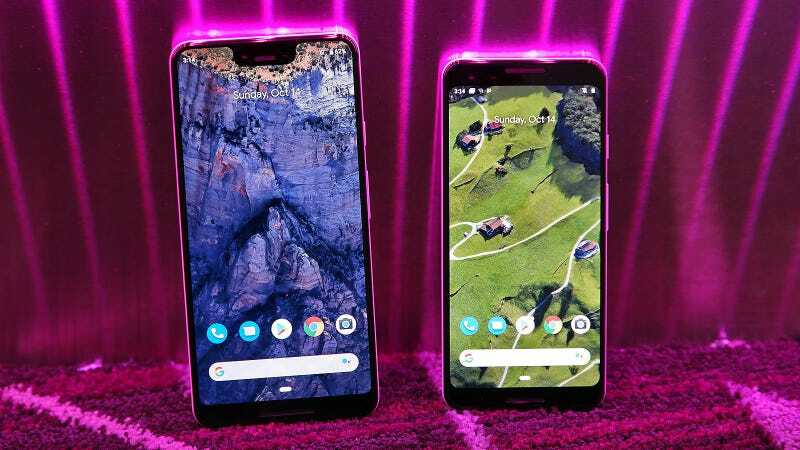 Google’s software-first design philosophy has brought about some impressive results—like the kind of pictures you can snap with a Pixel 3, but that strategy can also have some negative impacts too, especially when it comes to bugs. More software solutions mean more potential bugs to break your phone. That’s why Google’s new December software update for the Pixel 3 is so important, because in addition to improved camera performance, a security update, and better support for when the phone is paired with a Pixel Stand, the December patch also features a fix for the Pixel 3's overly aggressive memory management. While the root cause has not been revealed, prior to the patch, some Pixel 3 owners ran into situations where apps would close or shut down seemingly at random, sometimes even in the middle of an operation. This caused a lot of headaches for affected users who lost data after an app crashed, or at the very least, were forced to constantly re-open apps for no reason. And while this wasn’t an issue that affected every user, it’s still not exactly the kind of experience you’d like to see from an $800 phone. Along with the fix for the Pixel 3's memory management, Google’s December update also includes a number of patches for the entire Pixel family including updated volume behavior when toggling Bluetooth, improved unlocking performance when using Bluetooth, and enhanced Android Auto compatibility for the Pixel 2 and Pixel 3. For a full list of fixes and improvements, click here. The update is rolling out today, and if your phone hasn’t already gotten a notification saying there’s a new software update, users should be able to download and install the patch by going into the phone’s setting menu, scrolling down to the System, hitting Advanced, and tapping on the option for System Update.